The Strategy is a collection of potential actions to both improve river habitat and reduce flood damage. Learn more about how to get involved and share your input. The Department of Ecology is leading an environmental review of different combinations of proposed actions. Everyone has a role to play. Learn more about how to get involved and share your input. The Chehalis Basin is the second largest river basin in Washington State. It is a uniquely fertile and abundant river basin, but it has suffered from devastating flooding for decades. Once strong salmon runs on the Chehalis are a fraction of their historic levels. Five of the largest floods in the Chehalis Basin’s history have occurred in the last 30 years. Summers are becoming drier as well. Not taking action could cost as much as $3.5 billion over the next 100 years. Salmon habitat has been degraded. Although there have been robust runs of salmon every year for the last 30 years, poor returns of one or more species of salmon have significantly limited tribal and non-tribal harvest. The productivity of the current habitat has been degraded by as much as 80 percent for some species. The Chehalis Basin is the only river basin in Washington that does not currently have any federally listed endangered salmon species. The State, local leaders and people of the Chehalis Basin are in a position to help address these challenges, with the Chehalis Basin Strategy. The Strategy is an ambitious collection of potential actions to both improve and restore river habitat and reduce flood damage. It will be a basin-wide strategy that includes near-term and long-term actions, as well as small and large scale projects. The long-term goal of the Strategy is to make the basin a safer place for families and communities impacted by flooding, and to improve and restore aquatic species habitat now and for future generations. This web site is funded by the State of Washington and is maintained by Ross Strategic. 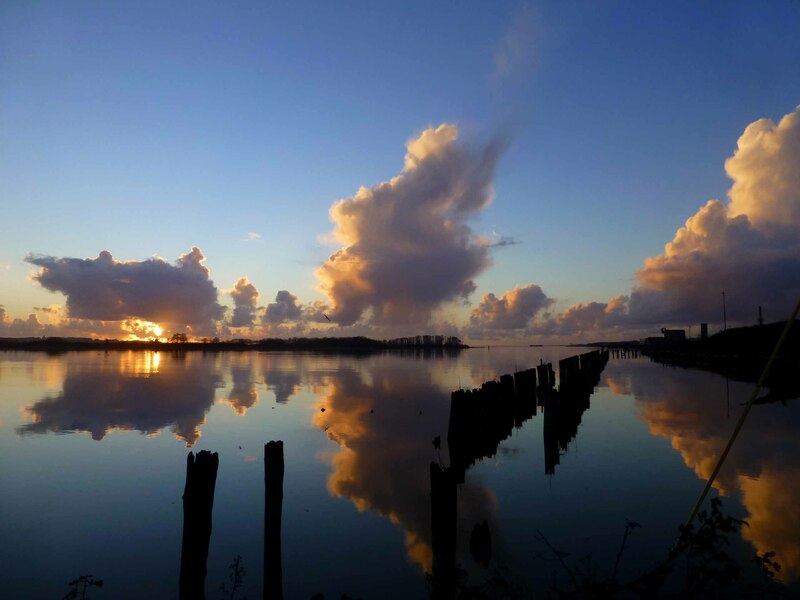 The purpose of the site is to support the development of the Chehalis Basin Strategy.